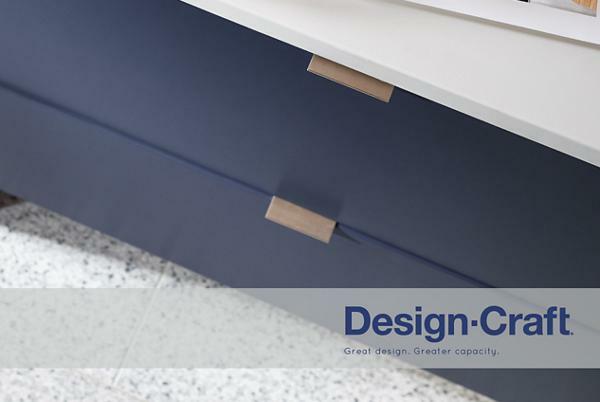 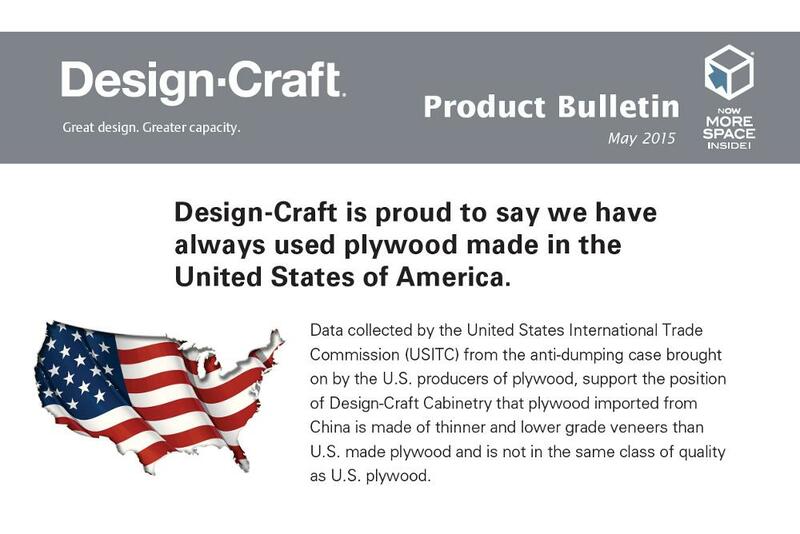 View the Design-Craft Catalog online. 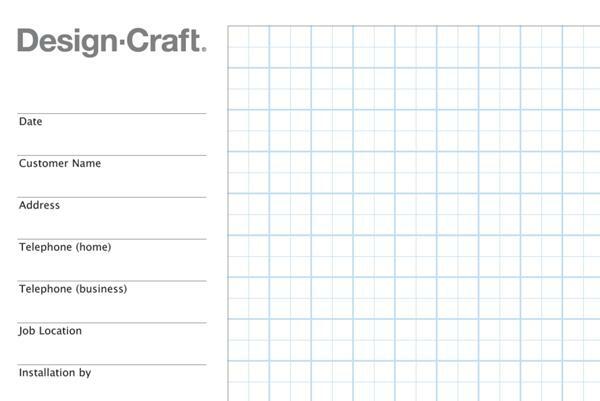 View the Design-Craft Showroom Guide online. 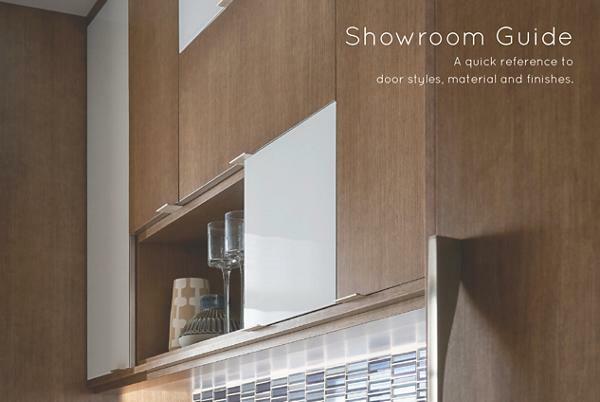 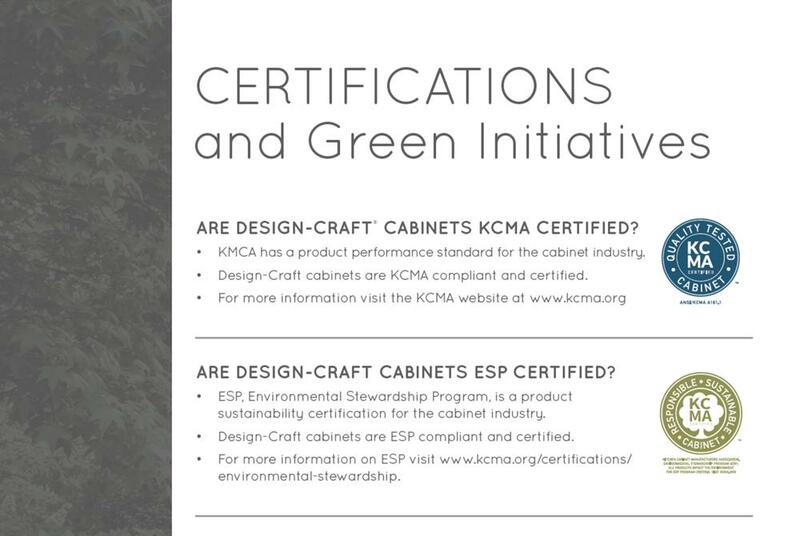 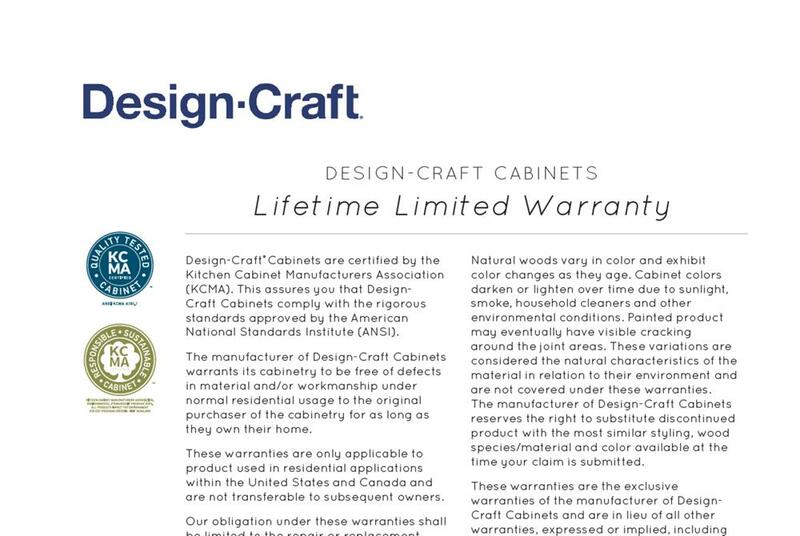 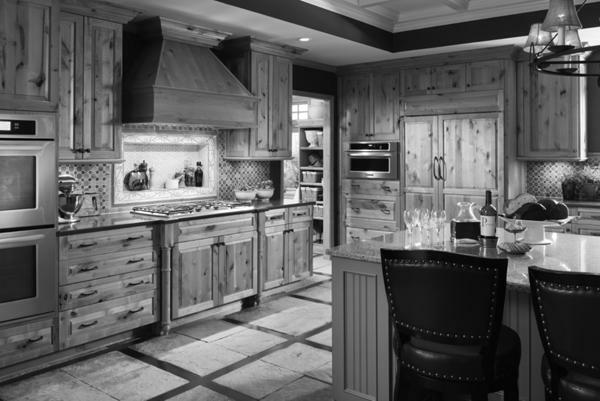 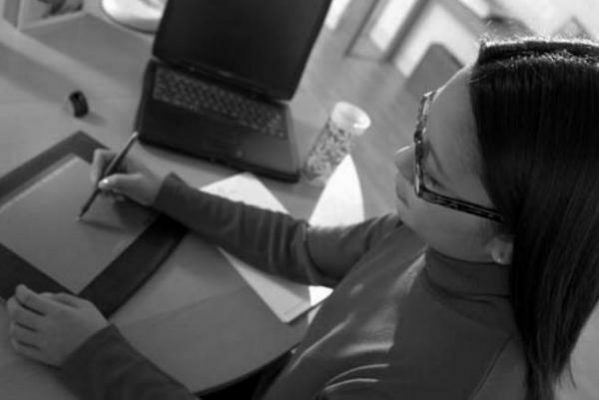 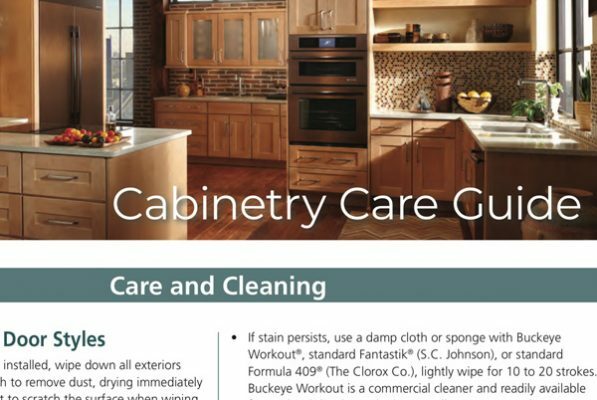 View the Elkay Cabinetry Care & Cleaning Guide online.